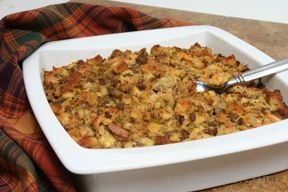 This basic stuffing recipe is a flavorful side dish that goes well with turkey and many other meats. 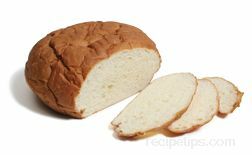 If using your own bread to make cubes, have them cut and dried before beginning stuffing preparation. 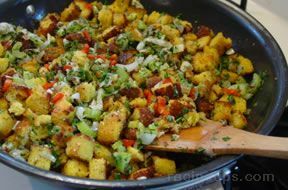 Store bought stuffing mix can also be used. Melt the butter in a pan and add the onions and celery. Cook until onions begin to soften and turn a light golden brown. The celery should still be slightly crunchy. 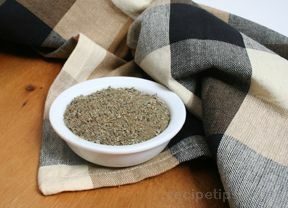 Remove from the heat and add the sage, salt and pepper to the celery mixture. 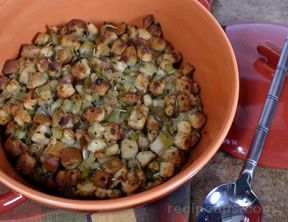 Combine the bread cubes, sausage, and the onion and celery mixture in a large bowl. 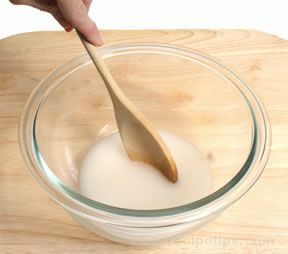 Stir until the ingredients are well mixed. 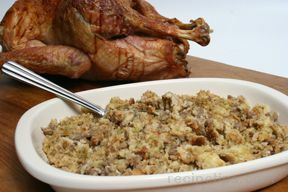 Add the broth or stock gradually to the stuffing mixture. 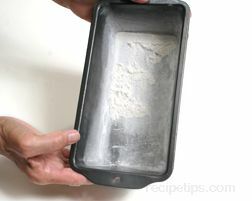 Only add enough liquid to moisten the stuffing enough for it to hold together. Begin by adding 1 cup or less. 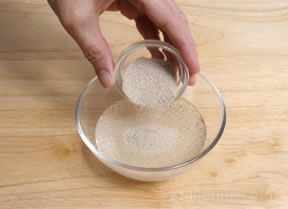 When adding liquid, remember that the eggs still need to be added, which will add a little moisture also. Taste test the stuffing to see if it is properly seasoned before adding the eggs. 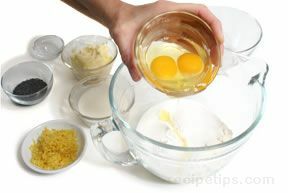 Add more seasoning if necessary and then add the beaten eggs and stir until they are well distributed. 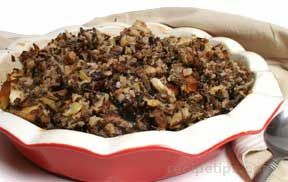 If necessary, more liquid can be added after the eggs are added to further moisten the stuffing. 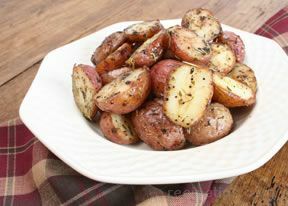 Butter the bottom and sides of a baking dish and place the stuffing in the dish. 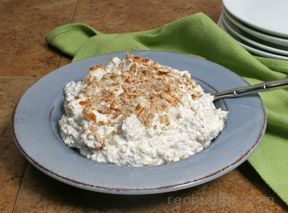 Lightly pat the stuffing in the dish and cover with foil. 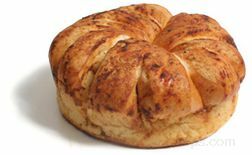 Bake at 350° F for 45 minutes. Remove the foil for the last 20 minutes of cooking time. 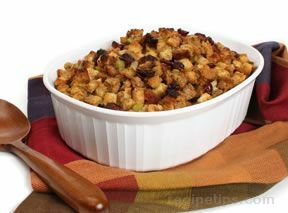 Be sure the stuffing reaches 165Â°F before serving. 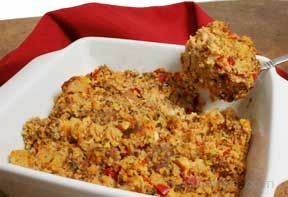 "very delicious, added a bit more butter with store bought bread cubes already dried out,used sweet itailian pork sausage and did not put celery in my dish-- my families not a fan of the celery! 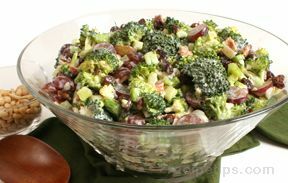 This recipe is simple, buttery, rich and adds a very classic holiday taste to the rest of your delicious courses!" 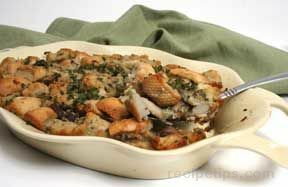 "I gave this a trial run for Thanksgiving and I will be making it for the holiday. I think it would freeze well too."